In the Wind Hostel & Guesthouse. 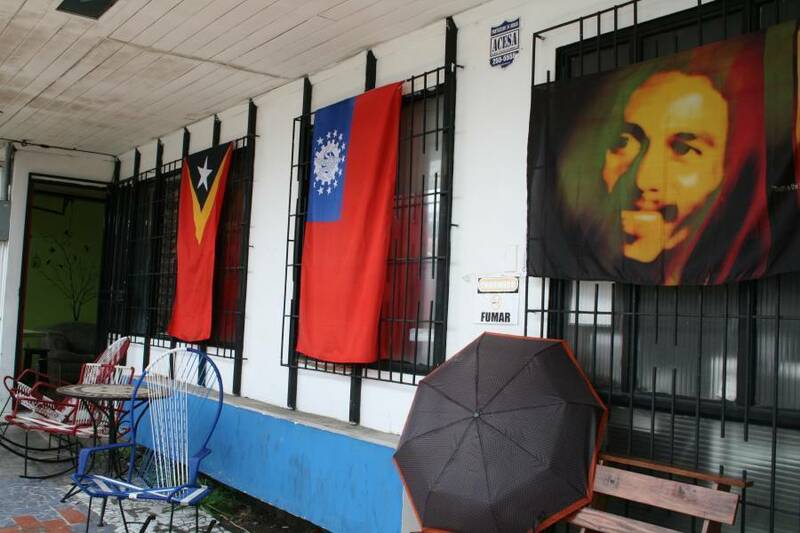 In the Wind Hostel & Guesthouse reflects our passion for travel and diversity. We are inviting you to come share the joys of discovering another country while making friendships with people from all over the world. We believe that life is movement, that there is too much space but not enough time. Routine is our enemy, adventure is our best friend and freedom is our lifestyle. We are welcoming you in our house where we hope you will have an unforgetable time. 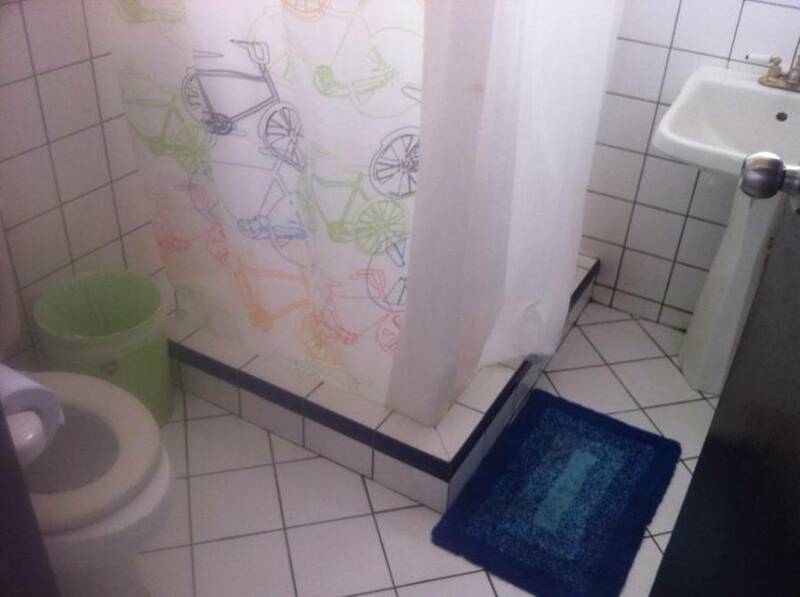 From a bed in a dormitory to a privates single or double room with shared or private bathrooms we are offering all type of accomadation and we will do our very best to find the best option for you. May you be a student, a backpacker or a dreamer, In the Wind Hostel & Guesthouse is the place for you if your looking for a peaceful place like home away from home. 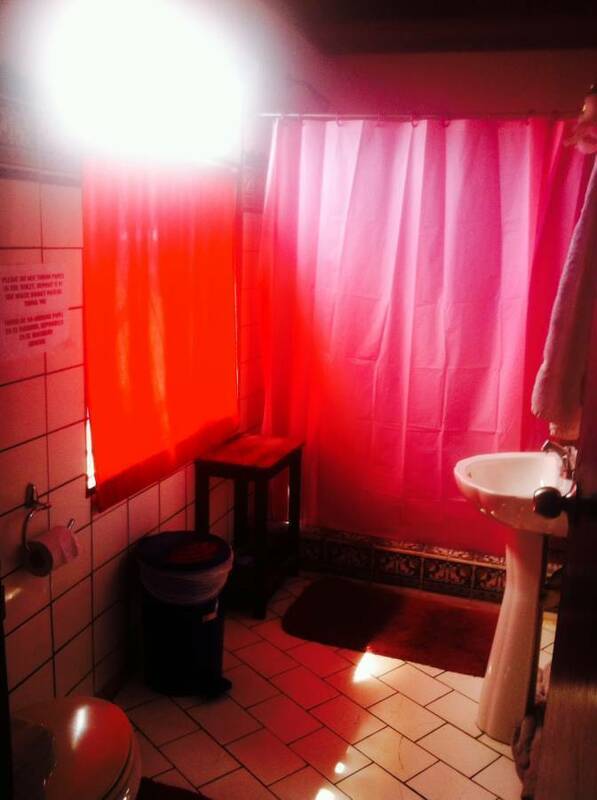 From a bed in a dormitory to a private single or double room with shared or private bathrooms we are offering all types of accommodation and we will do our very best to find the best option for you. May you be a student, a backpacker or a dreamer, In The Wind Hostel & Guesthouse is the place for you if you're looking for a peaceful place like home away from home. We're in the heart of lively, upscale San Pedro, only 400 meters from the University of Costa Rica and the student nightlife of Calle de la Amargura. 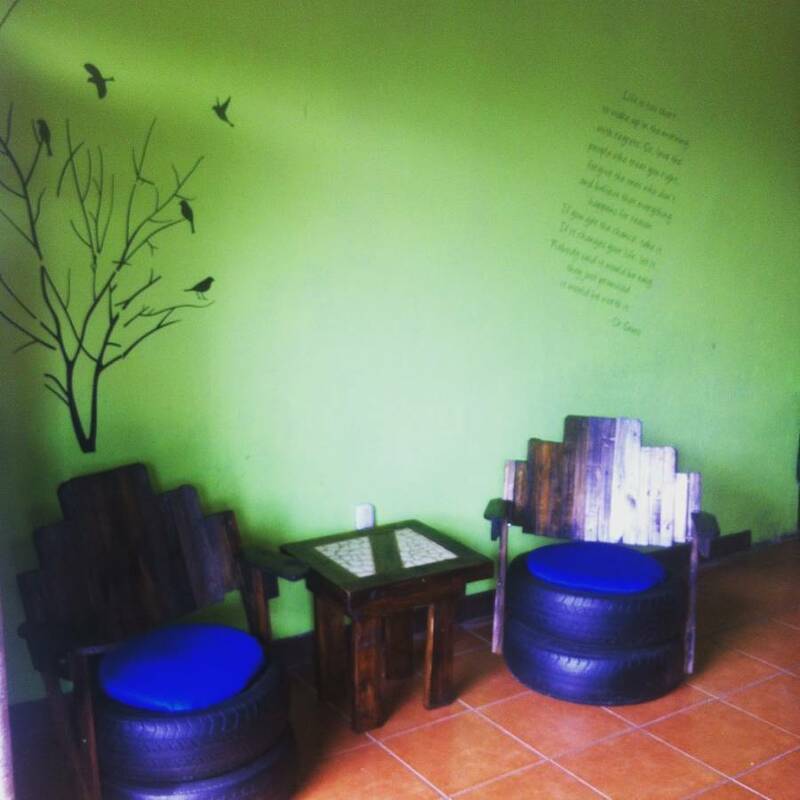 Our newly-renovated hostel is 10 minutes by bus from downtown San Jose and walking distance from Mall San Pedro, three supermarkets and many restaurants at affordable prices! San Pedro is a safe, upscale neighborhood in San Jose. 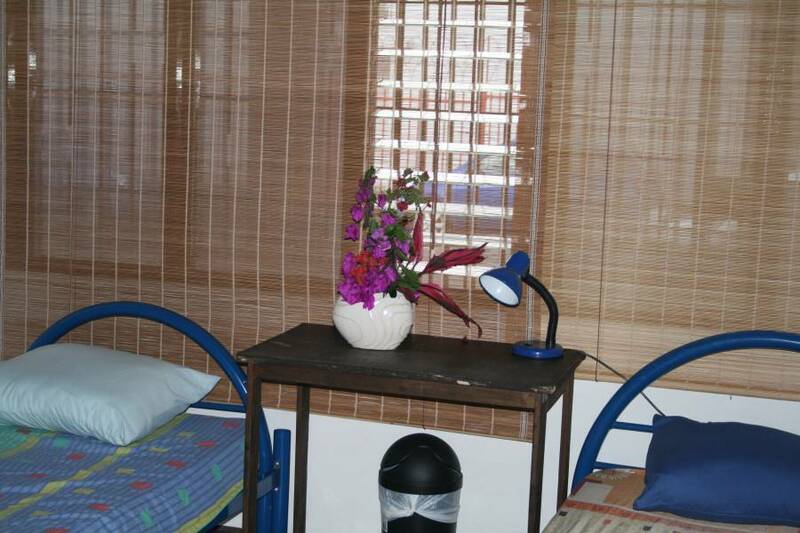 So if you are looking for a quiet place to lay your head before heading to the beach look no further then In The Wind Hostel & Guesthouse. We also have long term rates. Send us an email for more info or visit ourwebsite. 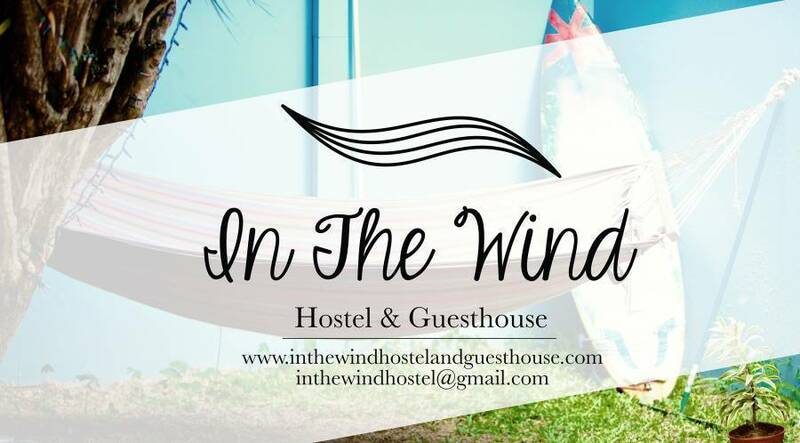 In The Wind Hostel & Guesthouse offers a shuttle service to/from the airport and it is available 24 Hours a day. The cost is $30 for up to four people provided everyone's luggage can fit in the trunk and/or in their laps. Groups larger than four that are interested in shuttle service should Contact Us for prices.